NOTE: If your property is currently listed with a Realtor®, please disregard this notice. It is not our intention to solicit the offerings of other Brokers. Beaufort County SC Real Estate Values – Your Home’s Value. 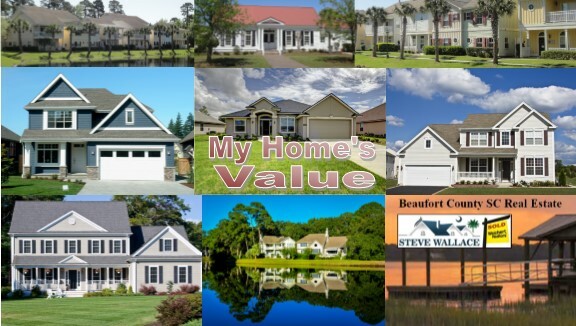 Let us help you determine your home’s value in today’s Beaufort County SC Real Estate market. If you’re thinking of selling a Hilton Head Island, Bluffton, Sun City Hilton Head or Beaufort area home, a good first step is requesting a free, no-obligation property analysis from Steve Wallace Real Estate with Weichert Realtors Coastal Properties. We assist Beaufort County South Carolina home sellers on a daily basis and we’re happy to assist you too! We will help you determine the current value of your home by providing you with a good amount of information. We’ll send you listings of homes for sale in your area neighborhood so you can see what is on the market and provide you with property details including list price, home photos and more. Then we will organize a comparative market analysis based on recent sold comparable homes in your area. The CMA is actually an unbiased assessment of what your home is worth in today’s market based on recent sales listed on the multiple listing service. Pricing your Beaufort County SC area home is not easy. If you ask too much it may never sell, asking too little throws away hard earned equity. A market analysis can show current selling prices for similar properties to help you find an asking price reflecting the current market and your own needs. Many factors affect the current market price. Use your Free market analysis as a tool to help find where your property fits into the Beaufort County SC real estate market today! A true market analysis is made after a visual inspection of the interior and exterior of your home. 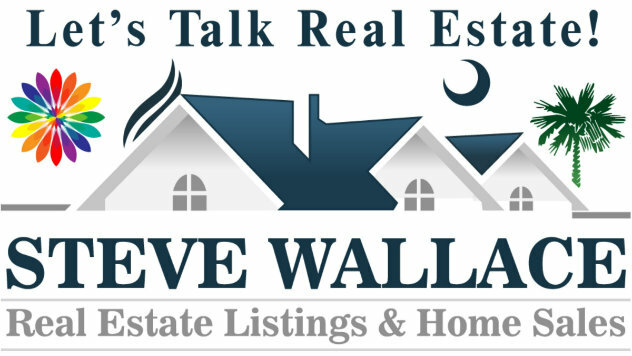 Contact Steve Wallace Real Estate today and schedule a time to meet with Steve or one of his associates in your home. During our initial visit we will chat about your selling needs and preview your property. We will also shoot interior and exterior photos. Then, within a week’s time, we’ll come back to meet with you again to discuss your home’s value and we will present you with a custom DOORs listing presentation. The custom DOORs presentation shows you the many things Steve Wallace Real Estate and Weichert Realtors will do to market your house to sell. We have a very advanced marketing program for our client’s properties and we use the very best of traditional and new technological marketing methods to market your house to sell! Schedule a time to meet with Steve Wallace or one of his associates in your home to discuss your selling goals. Contact Steve direct or complete the property value request form above to schedule a free, no-obligation Home Valuation. Don’t delay, act today! Servicing the needs of home sellers in and around Beaufort County SC including Hilton Head Island, Sun City Hilton Head, Bluffton, Beaufort, Callawassie Island and Spring Island.